Velvety umbels in the color of its namesake. 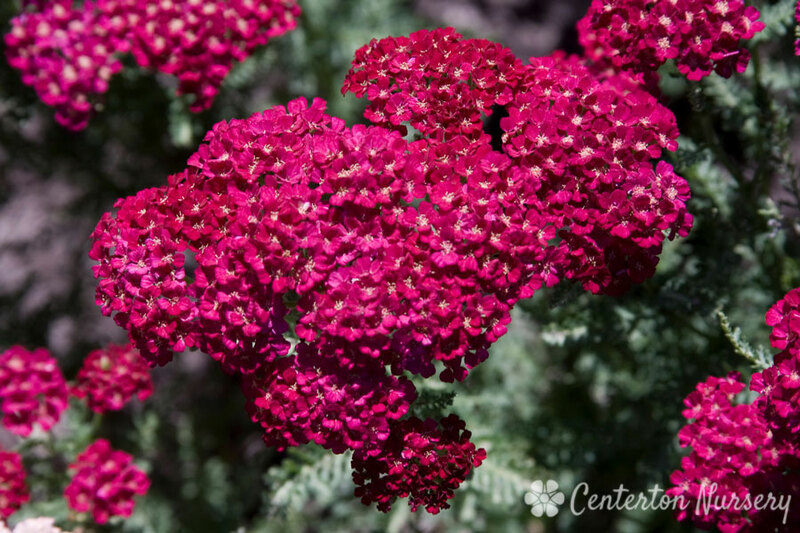 The deepest color of any Yarrow we grow. 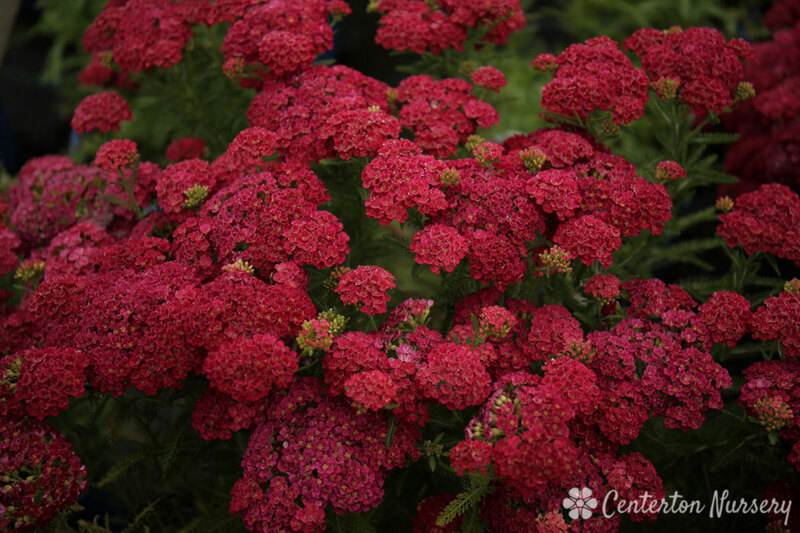 Plant Height: 24" - 30"
Fertilizer Needs: Achillea is actually a great fertilizer-producing plant, and simply having it in your garden can increase the amount of available nutrients in the soil around it.